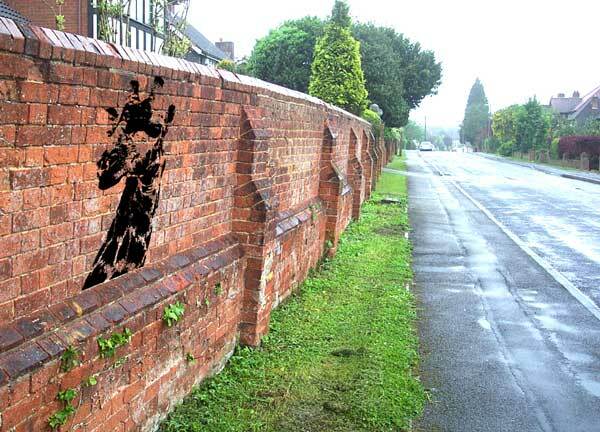 Superimposed on Brick Wall - My favourite out of the 2 images. 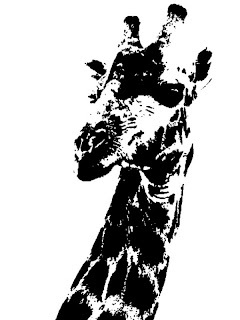 I chose a Coca-Cola Glass Bottle and Giraffe photo form the Internet which i then transformed into a stencil by adjusting its threshold. Next to smooth out part of the image I used Palette Knife option on the Filter Tab. 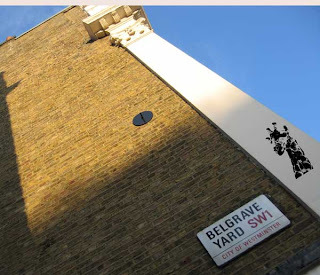 Next I chose 3 different locations for my stencil to be placed on. To place the images I used Free Transform and then Transform - Distort to alter the perspective. Then to get rid of the white background of the stencil I changed its Blending Mode to Multiply. 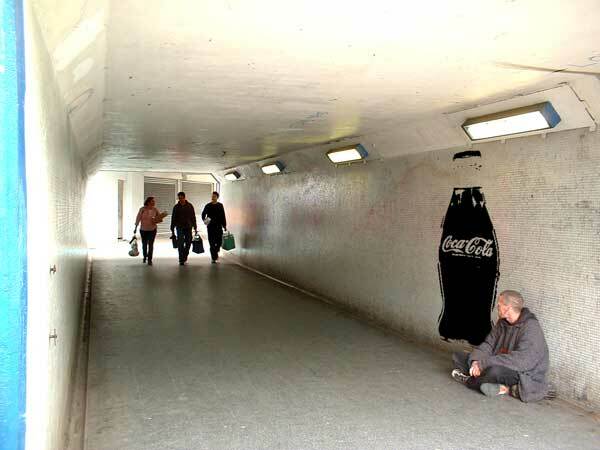 For Coca-Cola Image 2, I placed the stencil behind the man sat on the floor by selecting him with the Magic Wand Tool and Pasting him onto a new layer, where I resized him a little. 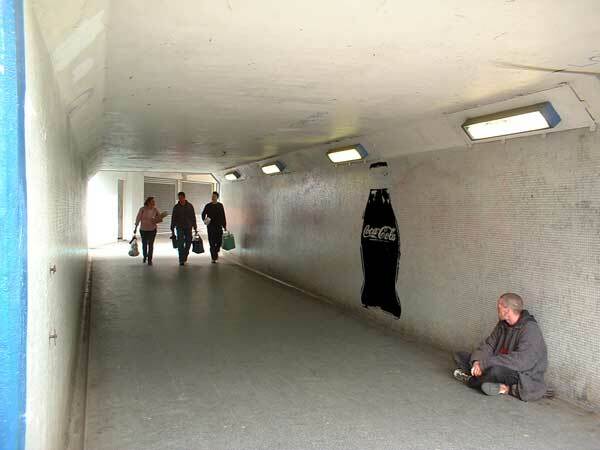 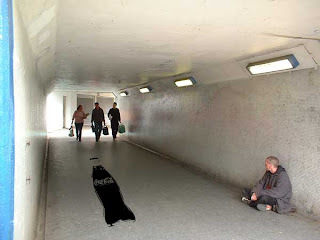 I then put the Stencil inbetween the Man Layer and Underpass Layer.